These fashion Mens Dance Shoes have two-tone for an unique design. Ideal for Latin dance styles. The sude-sole offers incredible flexibility for the dancer. Perfect heel design bringing sole material over the back of the heel, offering a smoother drag and greater protection. 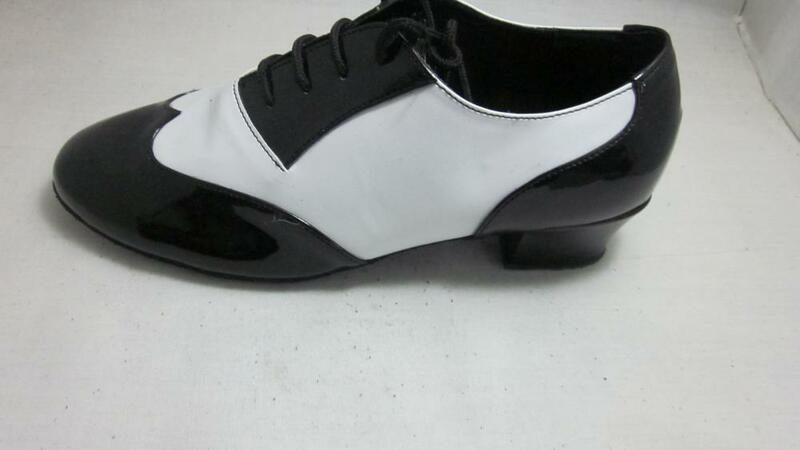 This Fashion Men'S Latin Dance Shoes are made of black and white leather. 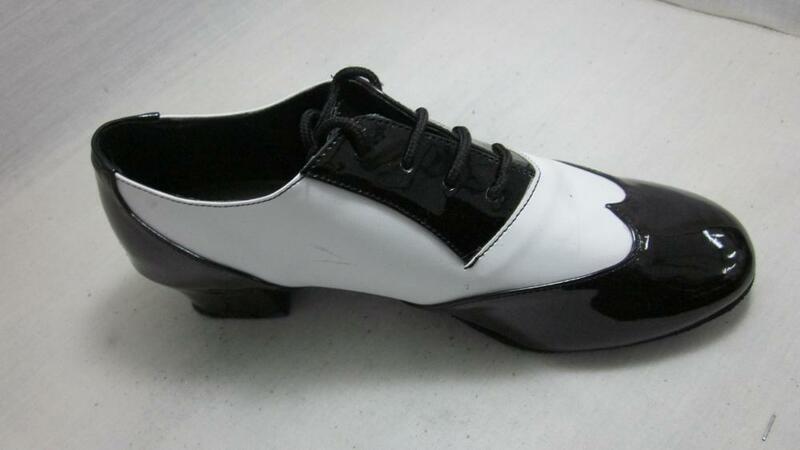 These mens black and white Dance Latin Shoes are good for dance performance. Looking for ideal Mens Latin Shoes Size 13 Manufacturer & supplier ? We have a wide selection at great prices to help you get creative. All the Mens Latin Shoes Size 14 are quality guaranteed. We are China Origin Factory of Mens Latin Shoes Size 11. If you have any question, please feel free to contact us.